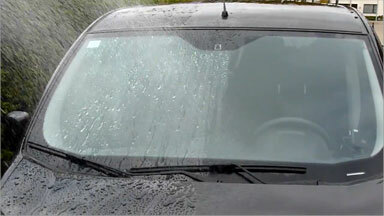 We tried several competing products on the market, and did our own test case studies before choosing ClearShield as the official glass surface protector of Dulles Glass and Mirror. We found ClearShield to be far and above the competition both in terms of quality, reliability, and in terms of a product that made our glass showers better. 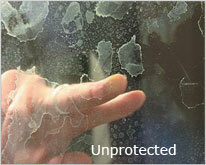 ClearShield Shower Glass will perform for up to 10 years. 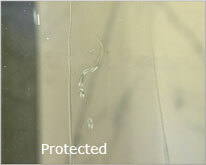 When used in conjunction with After-Care for Shower Glass, ClearShield Shower Glass will perform for up to Lifetime!. External glass was renovated and treated with ClearShield to provide better visibility and reduce maintenance requirements. This airport is one of the busiest in the world, handling some 60 million passengers annually. 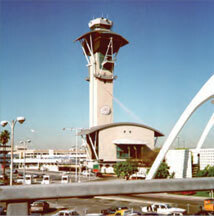 ClearShield is also used on glass control towers throughout the globe's airports for added visibility and reduced cleaning requirements. With a prime location on the waterfront, ClearShield was applied to protect the glass against atmospheric and marine contamination. 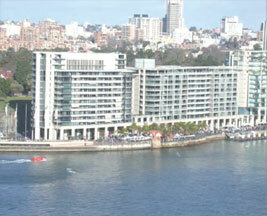 The Toaster Building was part of a new development that was completed in time for the 2000 Sydney Olympics.